Booking Information Booking Required via website. St Edmund’s School is proud to present its annual Gala Concert featuring John Rutter Requiem in support of the Kent MS Therapy Centre. 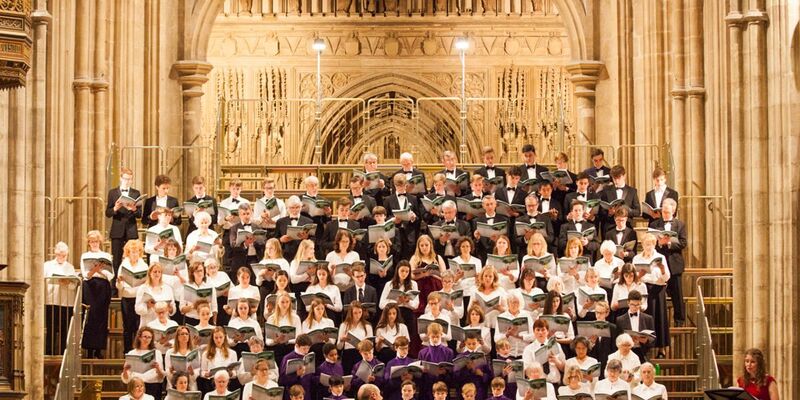 The main choral work this year will be Requiem by John Rutter and we will be joined by the school Chapel Choirs, Choristers of Canterbury Cathedral and the St Edmund’s Symphony Orchestra with the Tippett Quartet and Choir of St Faith’s Prep School. In addition, the concert will include orchestral items, movements from Handel’s Organ Concerto in G and The Protecting Veil by John Tavener.